Herbs are a healing gift from Mother Nature herself, beautifully wrapped and sealed with a kiss of enduring health. Often herbs can be easily lost in the background or worse still, left to go soggy in the bottom of the crisper drawer. And then it’s hello crisper bin juice ewk! With a bit of familiarity, you can tap into the natural goodness of herbs and incorporate them easily into many of your Supercharged meals. Today I’d love to encourage you to put down your synthetic packets of multivitamins and supplements and forage into the world of immune-boosting herbs and foods that will supercharge your immunity. 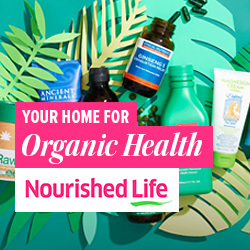 At times when your immune system is being bombarded by foreign invaders, it might need a little kick-start to conquer compounds such as infections, inflammation, bad bacteria and toxic microbes. Once a foreign body enters your blood stream your cells can start to ring alarm bells which are heard loud and clear by the lymphatic system, a vital system which runs across our entire body and consists of tonsils, thymus gland, spleen, lymph nodes, bone marrow and lymphatic vessels. The alarm bells can signal more and more cells from around our body to produce antibodies and transport them towards unwanted guests. Antibodies are a large protein which cleverly cling on to the bacteria in our body and neutralise the cells, produced and transported with a click of a finger to the alarmed signal spot in our body which needs help. When an army of antibodies work together, the invader is overcome, however, when this battle of good versus bad is going on, our body also produces memory cells, crucial for when our body is next under ambush by the same invader. Carrying a unique formula of how to destroy those bacteria, the memory cells can act as a hospitable knight in shining armour. But when it comes to the introduction of drugs and antibiotics this can cause a rupture in this well thought out field of play. With the ‘bacteria killing’ drugs, all cells in their path are destroyed, even the good bacteria and memory cells which we want to hold on to, then without these secret weapons, our bodies can become vulnerable at round two. Like any tussle, getting ill and putting a constant strain on your immune system can cause stress. Inflammation is your body’s response to stress, for example when you catch a cold you experience inflammation in the form of a fever as your body heats up to eradicate the effect of the invading virus. When your body’s systems experience a constant inflammatory response, you can become more susceptible to disease and a weaker target for opportunistic bugs and bad bacteria. Loading your body up with natural anti-inflammatory foods and herbs is essential to keep up the barrier of health and wellbeing and dramatically reduce your chances of becoming ill.
Natural real food remedies in the form of herbs, spices and certain foods are constantly being explored and studied, because instead of weakening our immune systems they can help to boost it’s efficiency by encouraging the production of natural antibodies and anti-inflammatory actions. 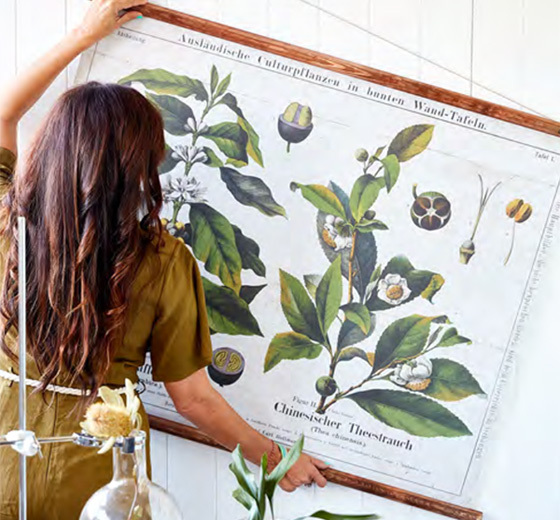 Many natural herbs and go-to remedies have accolades dating back thousands of years. They can help to reduce inflammation and supercharge your recovery time from illness too. Here’s my checklist of nature's remedies you can use to boost your immune system this winter. Echinacea is a healing wildflower and garden plant which blossoms in America and acclaimed for boosting our bodies infection fighting combat mode. By taking Echinacea at the first sight of a cold or flu you’ll be surprised to find that you’re back to normal faster than normal. Research has shown that this remarkable plant increases the activity of the immune system cells, so they react quicker to infection and eliminate the invading organisms and foreign particles in a flash. Ginseng is an ancient cool climate herb found mainly in North America and Eastern Asia, which has stood the test of time having been used in Chinese traditional medicine for centuries. The most commonly used part of the Ginseng family is the Panax variety, also known as Korean Ginseng. The wonder herb contains an active component called ginsenoside, which have been proven to hold anti-inflammatory and anti-cancer properties. Try it in as a tea. Research shown here has demonstrated that it may improve the immune and psychological function when the body is overrun with infectious foreign bacteria by increasing the amount of antibodies produced. And with the inflamed body part being treated it’s no wonder this herb is treasured amongst those favouring natural remedies. Ginger, a cousin of the powerful anti-inflammatory spice turmeric, is a key ingredient for many healing dishes and drinks. This tasty Indian grown herb holds antibacterial properties, and attributes and it’s a great herb to consume daily in order to fight off the initial invasion of foreign visitors, and build a fort protecting our cells from damage. Why not try my Ginger Tea recipe. This zingy hot tea is an amazing way to build up your defenses especially in winter. Or try my delicious Golden Gut blend a great anti-inflammatory blend to cozy up to for great gut health. Parsley is a humble garnish often ignored which holds an abundance of nutrients. Parsley is an exceptional curly and flat leafed herb to include in your diet, not only is it an incredible source of antioxidants and cell protective flavonoids, it’s loaded with vitamin C and A. In conjunction with this, beta-carotene, an important antioxidant which works in the fat-soluble areas of the body, is converted by the body to vitamin A, a nutrient so important to a strong immune system that it’s nicknamed the ‘anti-infective vitamin’. Nettle is a roadside weed that will sting anything that touches it; it’s hard to believe that nettles could be a natural defence for the common cold. However, nettles contain a biologically active compound that can help reduce inflammation. In fact, taken regularly nettles can interfere with the body’s production of inflammation-causing chemicals. The one cleansing food that I regularly add to my morning warm water or smoothie is diatomaceous earth because it helps to balance and regulate your gut flora by removing bad bacteria and keeping the good gut bugs in tact. 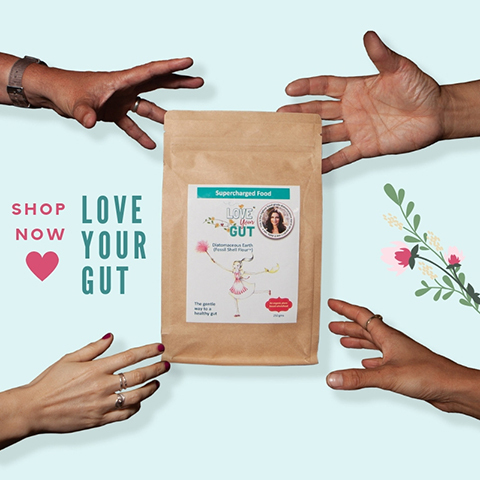 My food grade, organic diatomaceous earth, also known as Love Your Gut powder is a raw whole food which helps to gently cleanse the gut, allowing you to absorb your nutrients more effectively. Diatomaceous earth is also know as fossil shell flour, a stone-age natural iron rich food that is endowed with fifteen minerals including silica, calcium and magnesium. 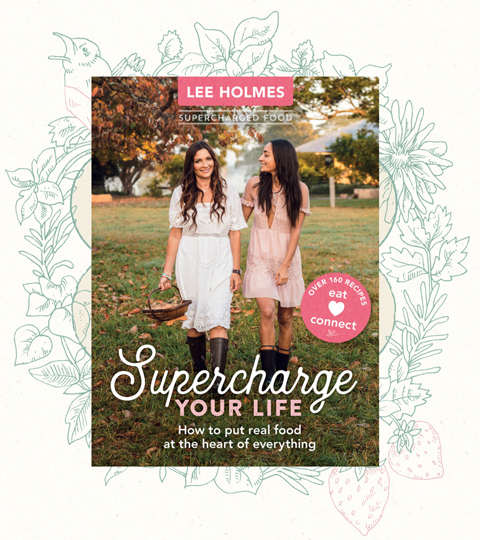 You can discover all the ways I use the powder in my FREE Love Your Gut Powder eBook. You can download it here. If you’re looking to add a little spice to your life, why not try adding a dash of try Cayenne; it’s considered a powerful immune system enhancer for a multitude of reasons. The primary chemical active component of cayenne, capsaicin, is the grounds for this designation, this super cell inhibits chemicals in the body that are involved with inflammation, helping to maintain our initial line of defence. Capsaicin is also responsible for the high antioxidant levels, body defending beta-carotene and immune system aiding vitamin C found in cayenne. Commonly added to curries, cayenne can be tricky to place in a lot of other dishes so getting a regular amount of the herb can be harder. You could try spicing up your hot water and lemon drink with it. Or alternatively, you might like to give my White Fish Soup with Saffron a whirl. This flavoursome one-pot meal is ideal if you don’t have the time to whip up a slow cooked fragrant curry.